Electric cars are slowly but surely becoming commonplace. Sales figures for plug-in vehicles continue to reach new heights as the case for owning one becomes ever stronger. 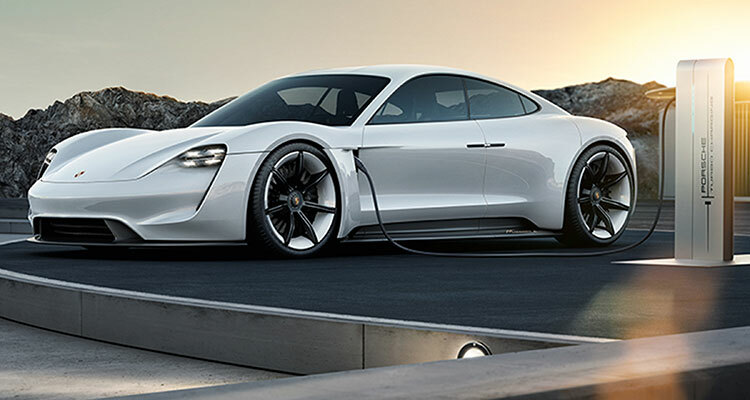 The number of different electric and plug-in models is constantly on the rise and Porsche is the latest car maker to contribute a fully electric model, with the unveiling of the Taycan. But what exactly is the Taycan and why should you care about it? 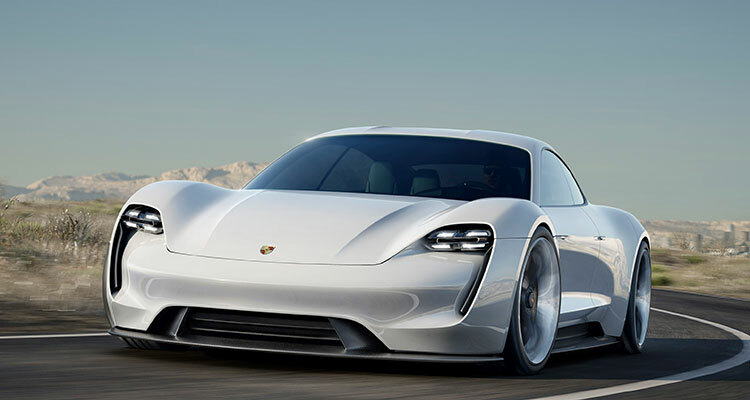 It’s the battery-powered car that Porsche hopes will stick it to the Tesla Model S.
How will it beat the Model S? By being super mega fast and boasting curves that leave you in no doubt of its stunning capabilities. 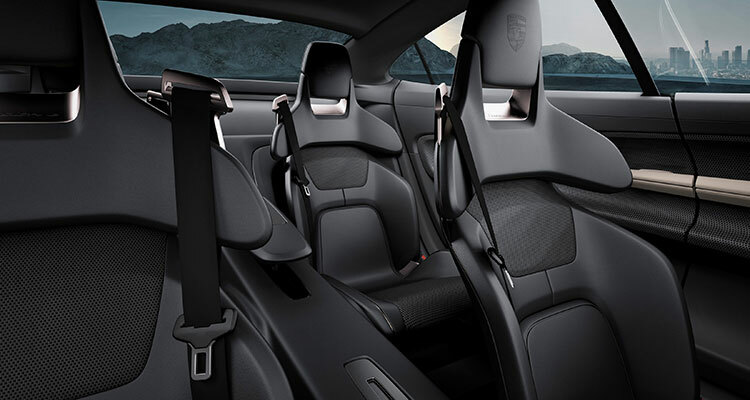 The Taycan uses twin electric motors and all-wheel-drive to blast out the equivalent of more than 592bhp. 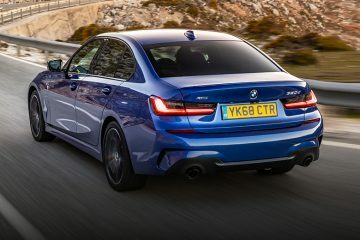 That’s enough to complete a 0-62mph sprint in under 3.5 seconds and reach 124mph from a standing stand in less than 12 seconds. And that’s better than the Tesla? Yes and no. Although a hard 0-62mph figure hasn’t been confirmed yet, if it hits 62mph bang on 3.5 seconds, that’d be a second slower than the full-fat Model S P100D but half a second faster than the non-performance 100D. How far can the Taycan go between charges? 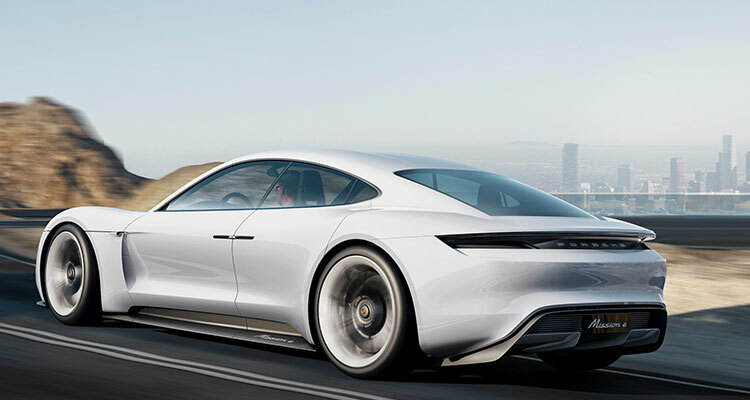 Porsche has claimed a range of 310 miles, which is more than Model S 75D, but 83 miles short of 100D’s 393-mile range, as tested on the NEDC cycle. 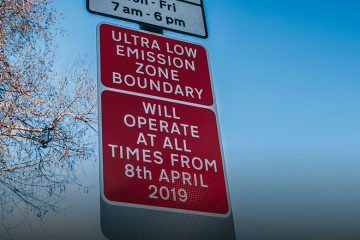 Why does it say ‘Mission E’ on the reg plate? Because the car is still in concept mode right now. 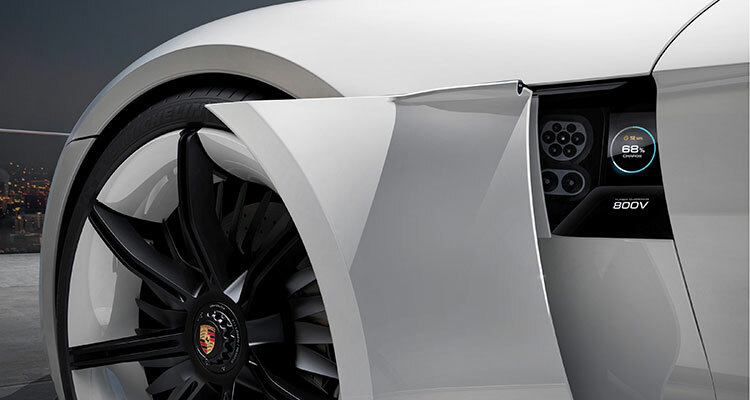 Most of the elements comprising the Mission E concept will be adapted and finetuned for the Taycan. Sure, but not for a while – the finished production version hasn’t even been revealed yet. 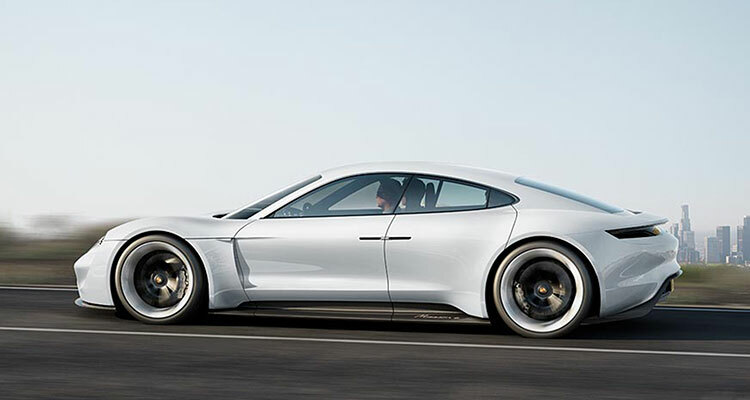 According to one Porsche exec, customers are already tusseling with each other to be the first to have a Taycan on their driveway. That’s unclear right now, but with the Model S P100D retailing from £126,230, Porsche won’t want to price itself out of the market. 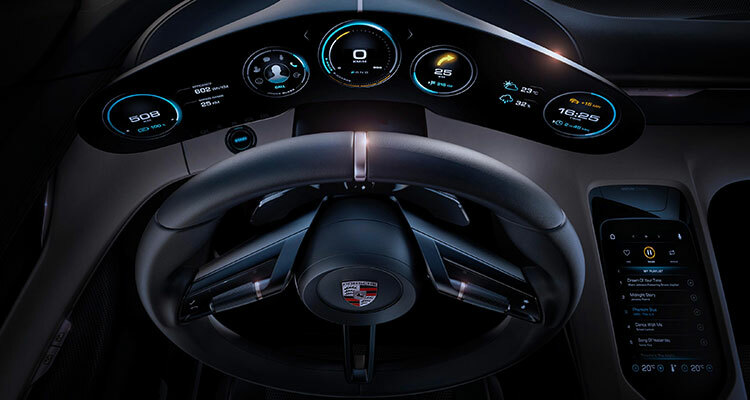 On a related note, Porsche revealed that, by 2022, it will have invested €6 billion into e-mobility, with €500 million going on developing variants and derivatives of the Taycan. 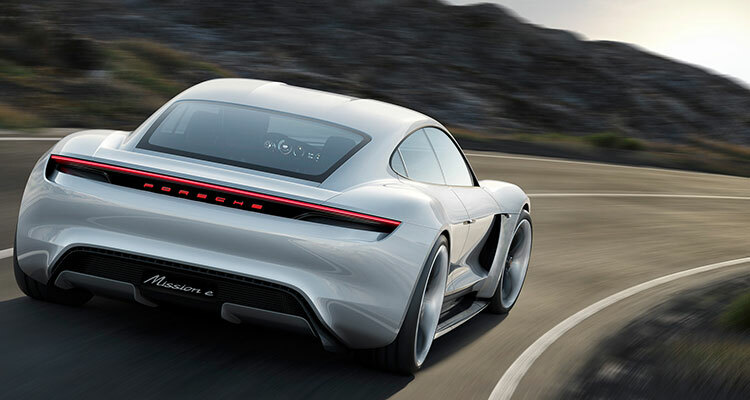 Porsche says that the name can be roughly translated as ‘lively or spirited young horse’, referencing the leaping steed that has been at the heart of the Porsche crest since 1952. Just don’t call it the ‘Porsche Toucan’. What do you think of the Taycan so far? Let us know down in the comments.